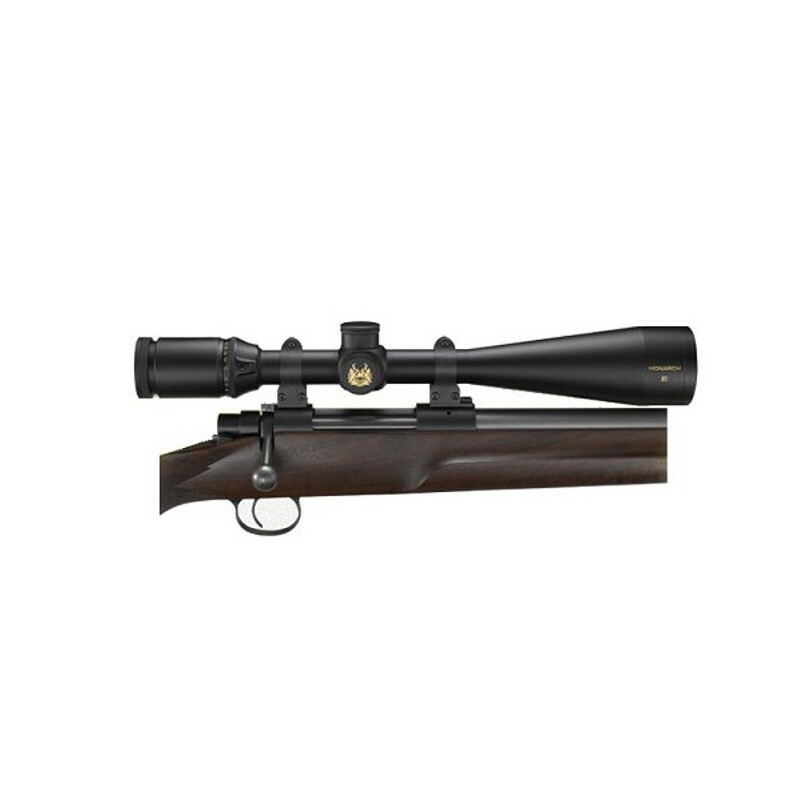 A Combination Of Power And Versatility. 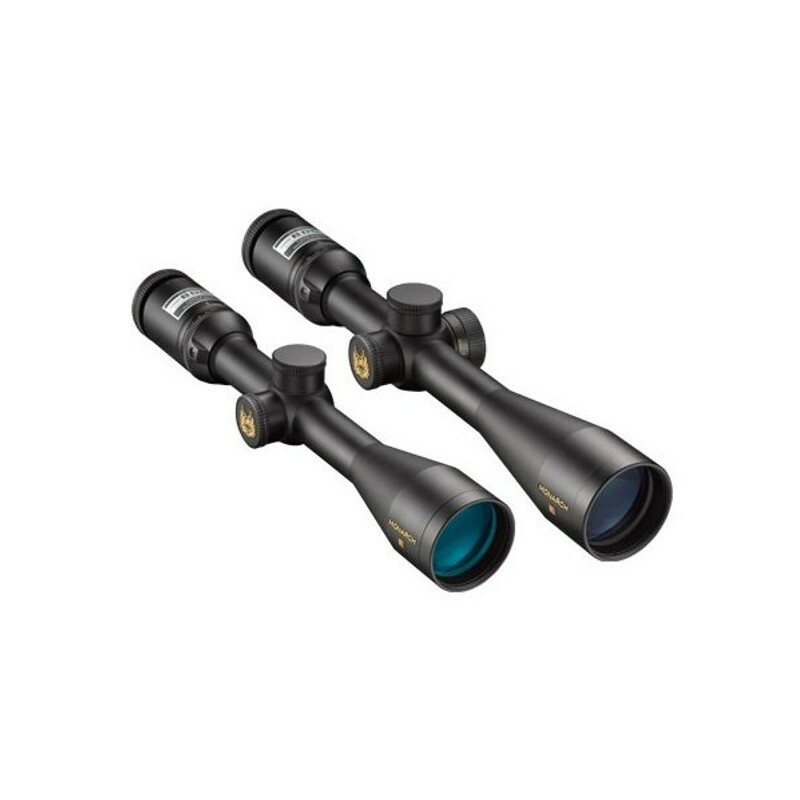 Whether you’re varmint shooting, hunting in the first or last light of day and need the extra resolution that high magnification can offer, or simply want big power, this is your scope. 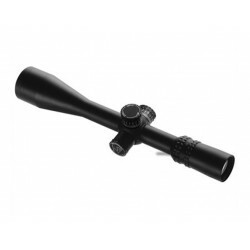 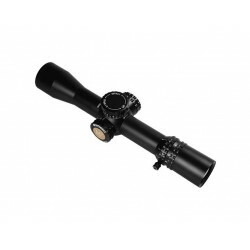 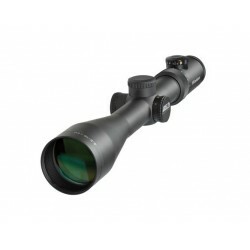 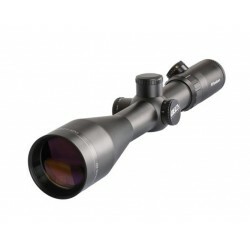 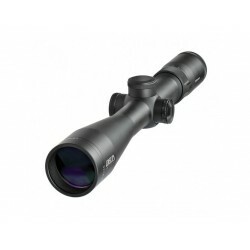 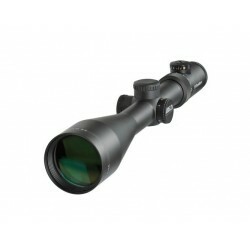 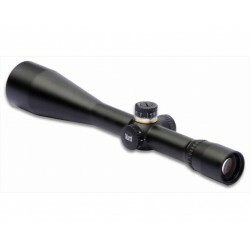 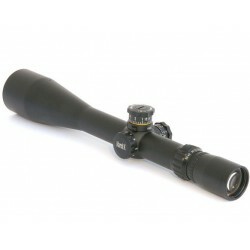 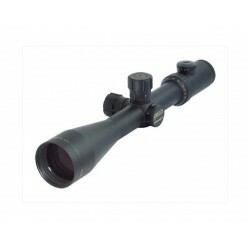 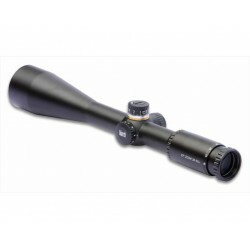 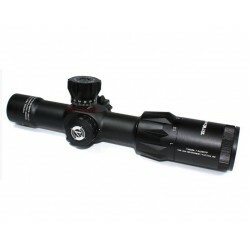 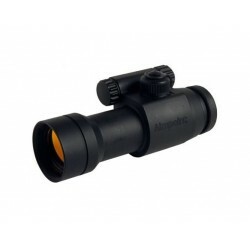 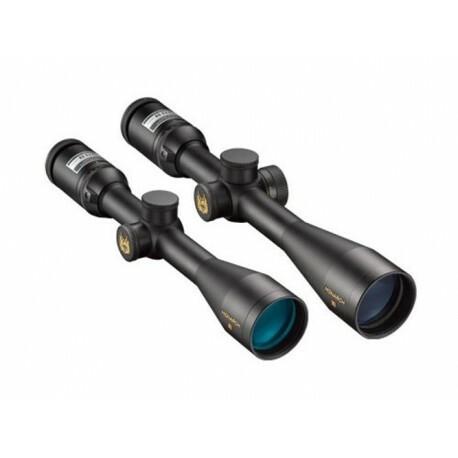 This incredibly versatile riflescope has the big 50mm objective to draw in the light plus a great magnification range for a variety of hunting situations. 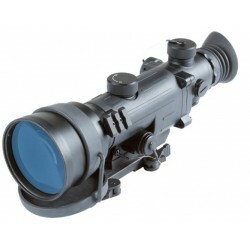 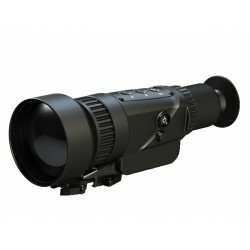 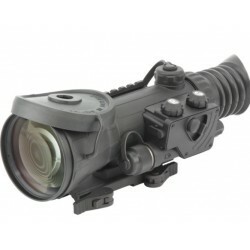 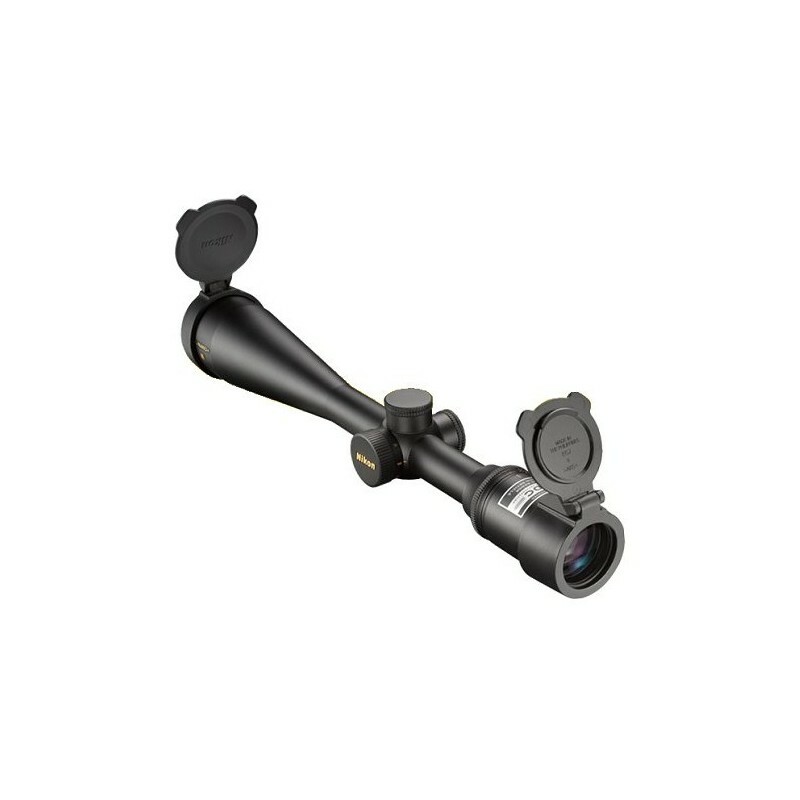 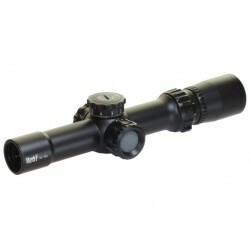 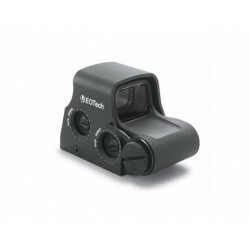 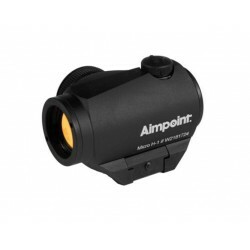 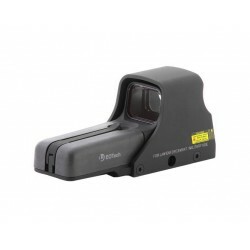 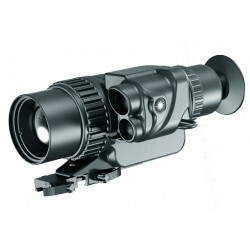 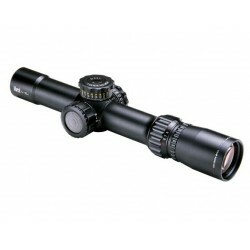 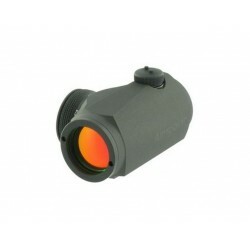 Scope includes an easy-to-reach side focus parallax adjustment for an unmatched sight picture from any shooting position. 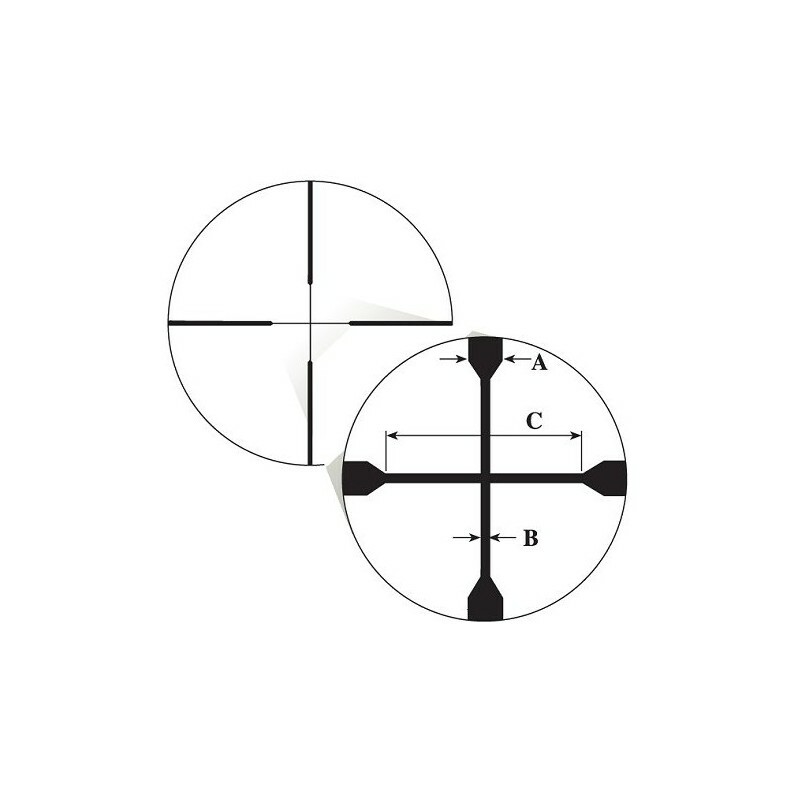 Generous, consistent eye relief: Keeps your brow safe even with the heaviest recoiling cartridges, lightweight rifles, and severe shooting angles. 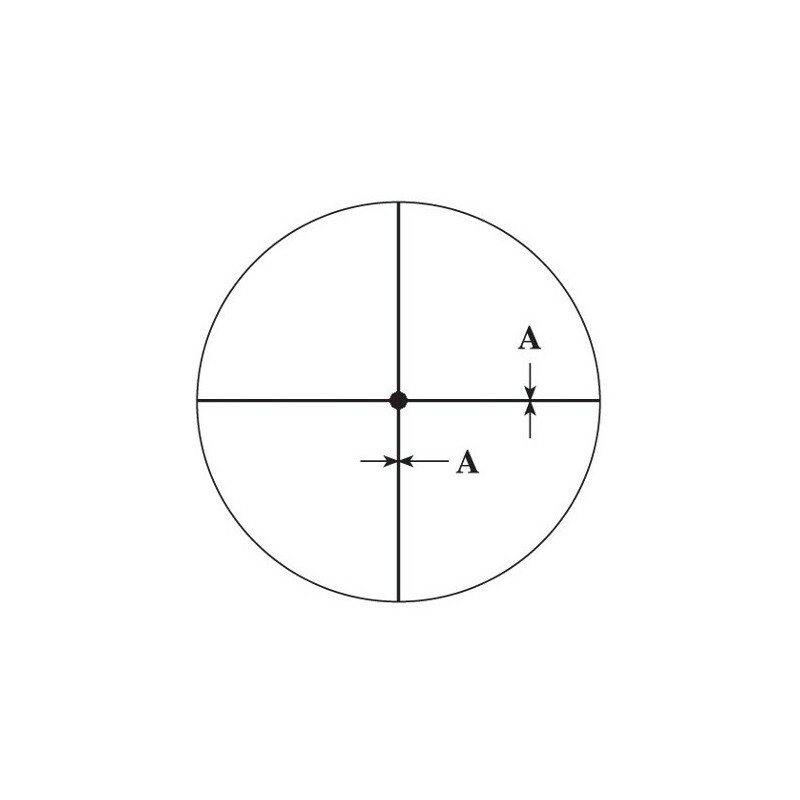 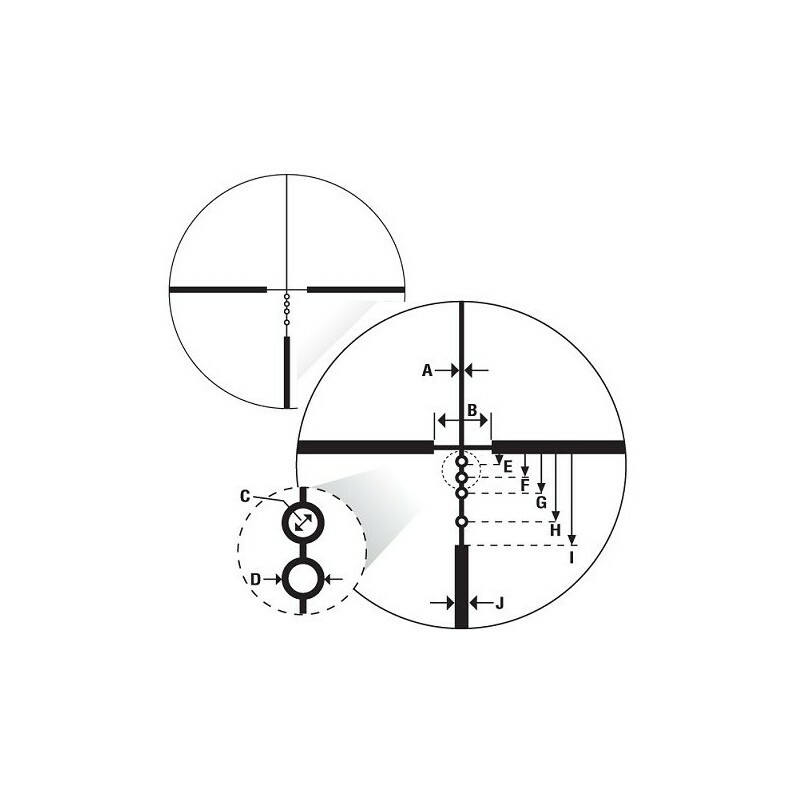 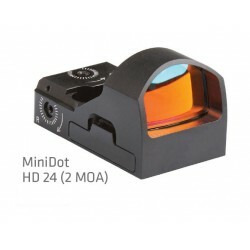 Precise hand-turn 1/8-MOA click adjustments: Positive-click reticle adjustments get you zeroed in quicker and maintain your setting even with heavy recoil. 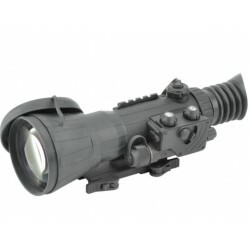 Sun Shade Adaptable: 50 mm models. 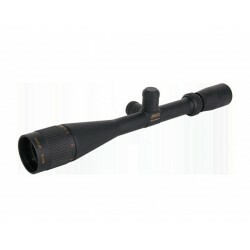 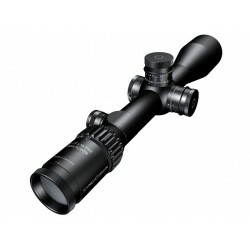 Suited for longrange centerfire and airgun rifles.